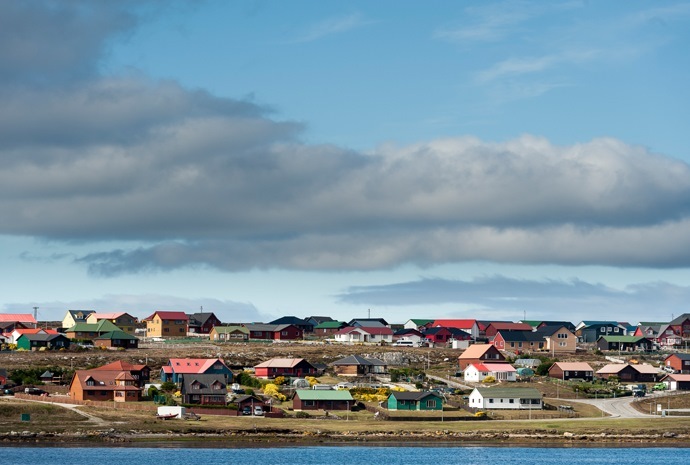 The Falkland Islands are steeped in a history as engrossing as the islands themselves and it is this history, mixed with the incredible array of wildlife and scenery on offer, that makes the Falklands such a riveting destination. 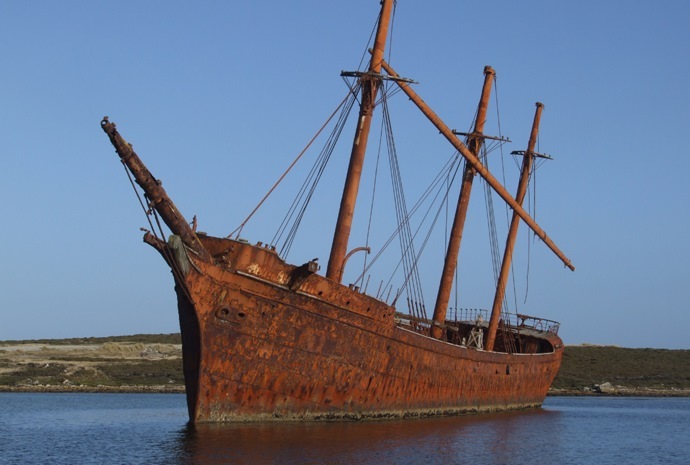 A perfect place to visit for history enthusiasts, WILDFOOT can tailor-make a Falklands trip according to your interests. 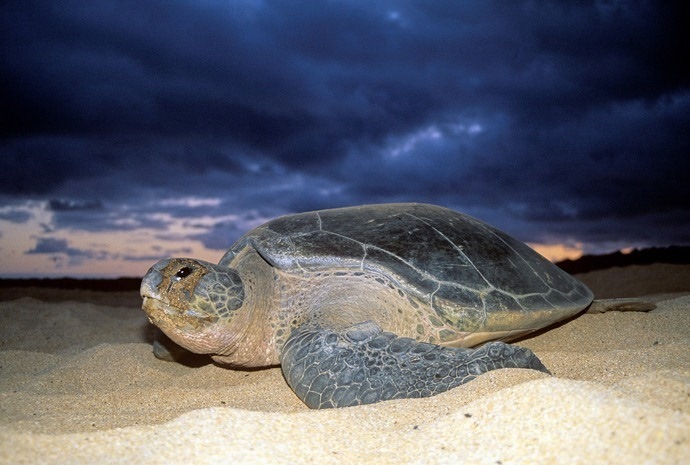 The first recorded sightings of the Islands were by English sailors in the 16th century and they were named in the 17th century by another English mariner after the then treasurer of the Admiralty, Viscount Falkland. 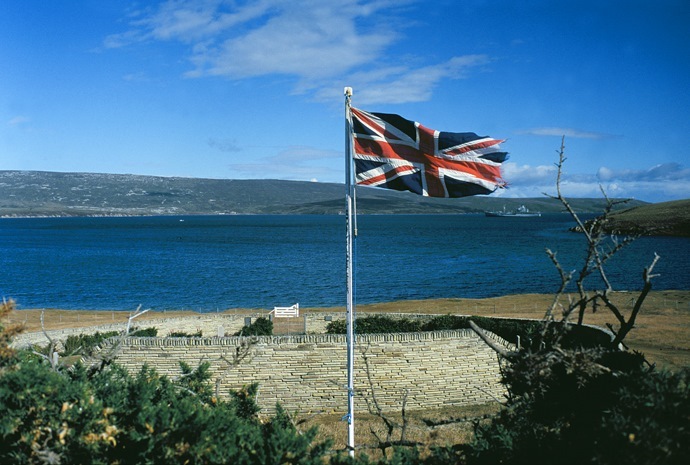 There were later French, Spanish and British settlements until 1833 when the Falkland Islands came under formal British control. There have been ongoing territorial disputes over the ownership of the islands since then, culminating in the short but intense war fought between Britain and Argentina from 2 April 1982 until the Argentine surrender on June 1982. Signs of this conflict are still present in the shape of war memorials and battlefields which serve as a reminder to the days gone past. Although there is still an element of political tension over the ownership of the Falkland Islands it is hard to imagine this peaceful and serene environment ever being anything other than a place to relax and enjoy. The residents of the Falkland Islands are of the most welcoming and warmest nature and any trip to the Falklands is sure to end with the gaining of new friends who have invited you into their lives as you get a real taste of the way of life of Falkland Islanders. Throughout the islands there are numerous places of historical interest including the Falkland Island Museum in Stanley and the agriculture museum which charts the growth of the Falklands economy from being one of purely agricultural to the burgeoning economy which now exists, consisting of a huge fishing trade, a growing offshore oil trade and an unobtrusive tourism industry. On April 2nd 1982 Argentine Forces invaded the Falkland Islands, but Britain responded quickly by dispatching a task force of ships to the South Atlantic, and after all diplomatic attempts failed to reach a satisfactory solution British forces carried out their first retaliatory action on May 1st when a single Vulcan Bomber dropped 21 1000lb bombs on Stanley Airport, having flown almost 4,000 miles from Ascension Island to do so! Further attacks on Stanley airport and other targets around the Islands followed by the Harrier aircraft from HMS Invincible and Hermes. The unique capability of the Harriers played a significant part in the military actions undertaken to recover the Falkland Islands. On May 14th, D Squadron of the elite SAS carried out another successful operation when they landed at night on Pebble Island and put all Argentine aircraft based there out of action and then quickly withdrew again to re join the Task Force leaving a trail of destruction behind them. May 21st 3 Commando Brigade landed at San Carlos and Port San Carlos, but shortly after most troops had disembarked Argentine air attacks on the British fleet began which inflicted considerable damage to British ships, although many Argentine aircraft were also downed in the ensuing action . The main elements of 3 Commando Brigade then had to cross East Falkland on foot after the transport ship Atlantic Conveyor was hit and seriously damaged by an exocet missile with the loss of all helicopters on board except one Chinook. A series of land battles then followed which finally led to the surrender of all Argentine forces on June 14th. Today more than thirty years later it is still possible to see remnants of Argentine weaponry and personal effects spread particularly over the seven main areas where the land battles were fought. The first of these took place at Darwin and Goose Green on May 28th then on the night of June 11th three more battles were fought on Mt Longdon, Two Sisters and Harriet followed by what proved to be the final battles on Mt Tumbledown and Wireless Ridge, on the night of June 13th and also included the capture of Mt William and Sapper Hill shortly afterwards. 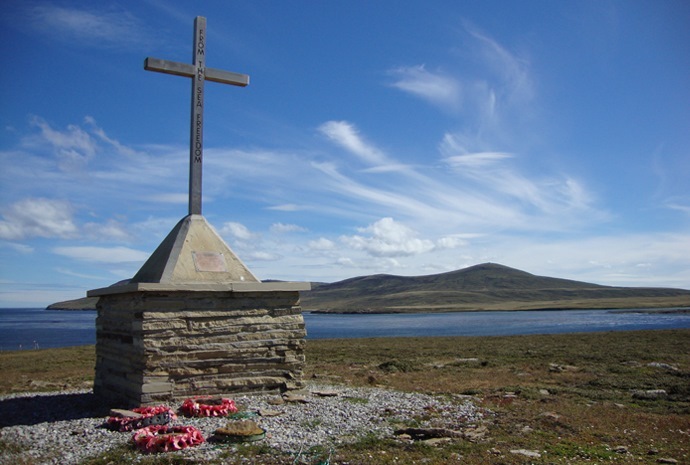 On the morning of June 14th the two combined Brigades of British Forces were then in command of all high ground surrounding the Islands Capital Stanley, and were in position to fight one last battle if necessary, but thankfully after a cease fire was initiated and held throughout the day all Argentine forces on the Falklands surrendered to Major General Jeremy Moore by 9.30 pm local time that night. Full or half day guided tours are offered to all the 1982 battlefield sites where it is possible to follow the exact routes taken as each battle progressed and to hear detailed accounts of these actions whilst following in the steps of the many soldiers who fought so bravely to restore peace and freedom to the population of the Falkland Islands . Tony Smith, born and raised in the Falkland Islands grew up on West Falkland before moving to the Islands Capital Stanley in 1988. 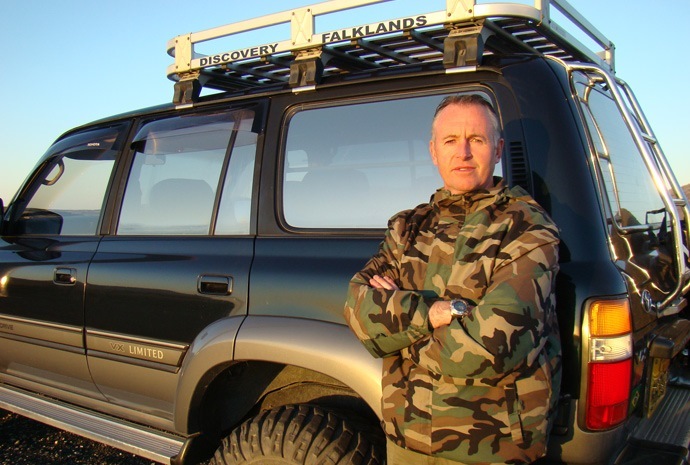 He started conducting overland tours in 1990 and now has more than 20 years experience guiding a wide range of visitors from all over the world, to wildlife and Battlefield sites on East Falkland. He has also provided logistical support and guidance for all the major documentaries filmed on the Falklands over the last 25 years and worked with more than 100 other media organisations.